The South Temple City people who are most happy with their smiles have healthy, straight teeth that sparkle when they laugh. If nature didn’t bless you with attractive teeth, remember that you are not alone. Most perfect smiles you come across in San Gabriel were not always that way. They are the result of cosmetic dentistry performed by an experienced Pasadena aesthetic dentist. At Premier Dental Esthetics – Peter S. Young, DDS in Arcadia, Peter Young DDS provides the state-of-the-art procedures that deliver dazzling, flawless teeth for cosmetic dentistry patients. We treat patients from 1 to 99. You are never too young or too old to improve your smile; but it will definitely make you feel younger! 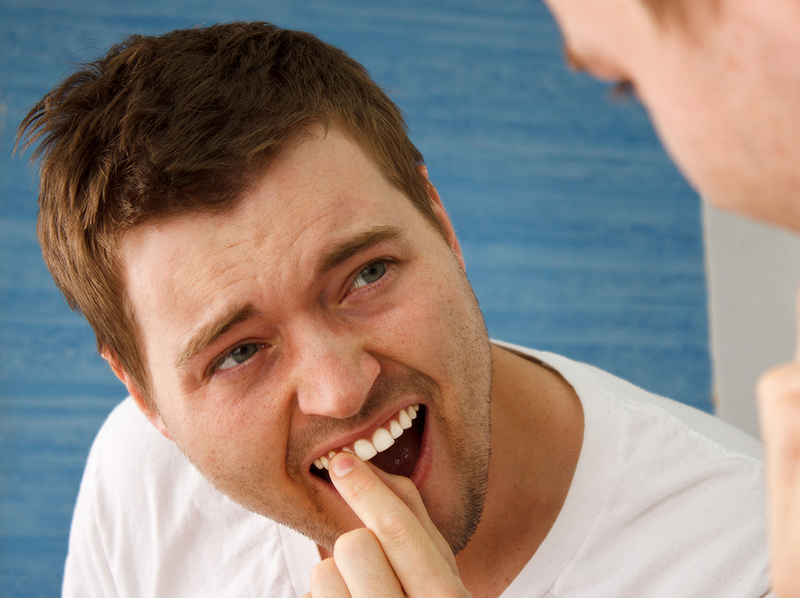 Two common smile problems are yellow enamel and chipped teeth. Few people in Arcadia have pearly white smiles that stay that way forever. Even with consistent brushing, flossing, and regular dental cleanings, our teeth darken as we age. Fortunately, the most affordable cosmetic dentistry procedure is tooth bleaching. Picture yourself with a celebrity-caliber smile. It is possible with safe and affordable teeth whitening at Premier Dental Esthetics – Peter S. Young, DDS. Our teeth work hard for us day after day, year after year. Sometimes they get chipped or cracked in the process. If you would like to fix your tooth flaws, schedule a consultation by calling Premier Dental Esthetics – Peter S. Young, DDS at 626-445-2536. We use porcelain veneers every day to remedy tooth trauma. Cosmetic bonding has been used with fabulous results for many years and bonding is usually a fraction of the price of a crown. Ask Dr. Young which of our cosmetic dentistry procedures can be completed in one appointment. How about a same-day smile makeover with cosmetic dentistry in Arcadia? If you have never been eager to show your teeth when you smile or laugh, now is the time to change that with cosmetic dentistry in Aracdia. 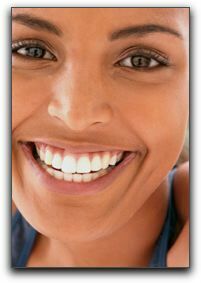 Call Premier Dental Esthetics – Peter S. Young, DDS today at 626-445-2536 to schedule a smile design consultation. 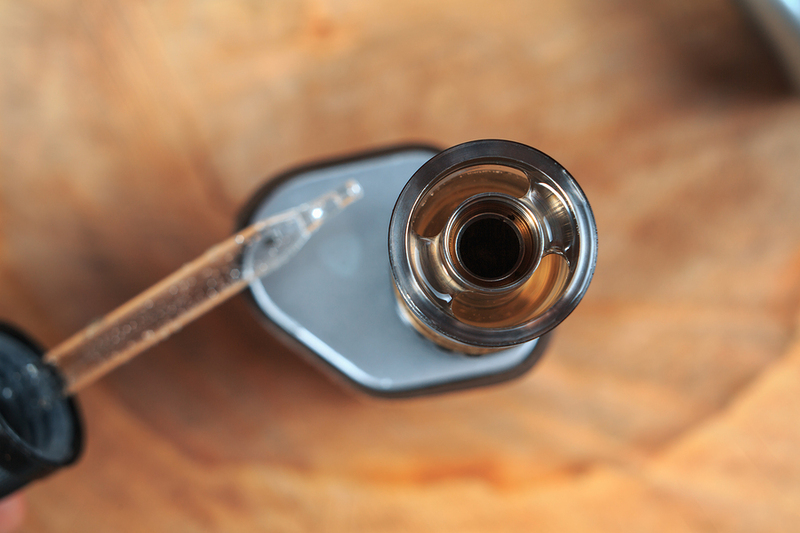 A recent study on the influences of e-cigarettes on oral health has more troubling information for people who believe vaping is safer than smoking traditional cigarettes. In a study published in the journal Oncotarget, researchers concluded that e-cigarettes may cause chronic inflammation and irreversible cellular deterioration. These conditions, in turn, can result in gingivitis, oral cancer, and tooth loss. 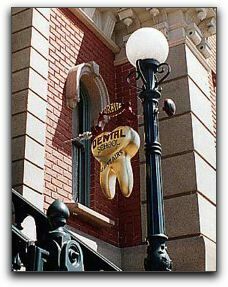 At Premier Dental Esthetics – Peter S. Young, DDS, we care about our patients physical and oral health in Arcadia. Our experienced team treats patients suffering from smoking-related oral health conditions with expertise and compassion. We also attempt to offer accurate information about public health issues and oral health in Arcadia. We add our voice to the healthcare professionals who are working to inform the public about the dangers of e-cigarettes and clear up the misconception that they are somehow less dangerous than traditional cigarettes. If you have questions about oral health in Arcadia or some of our services, feel free to give us a call. We offer treatments such as cosmetic dentistry, emergency dental care, and dental implants. Check Up: It’s time, and this is the best way to head off any dental problems. The team at Premier Dental Esthetics in Arcadia CA provides the cleanings and checkups that give you peace of mind. 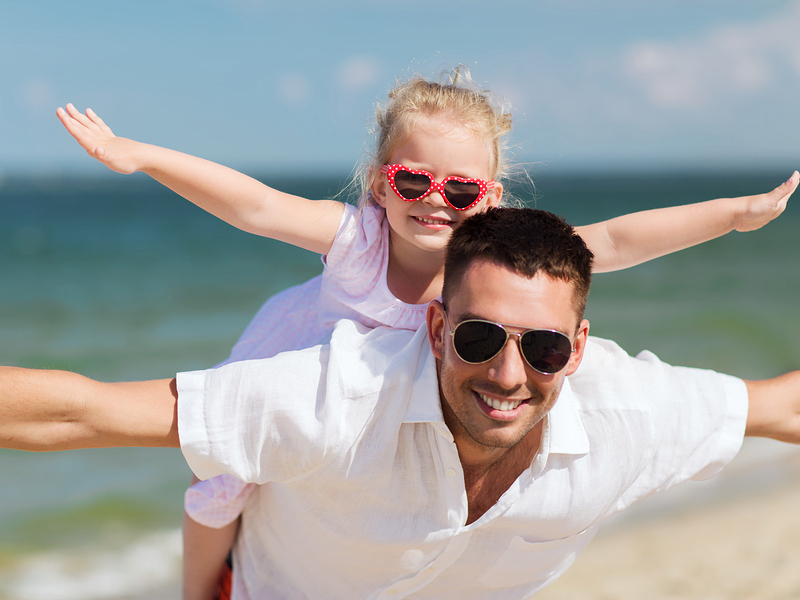 We provide family and cosmetic dentistry. Schedule your next appointment with us today.